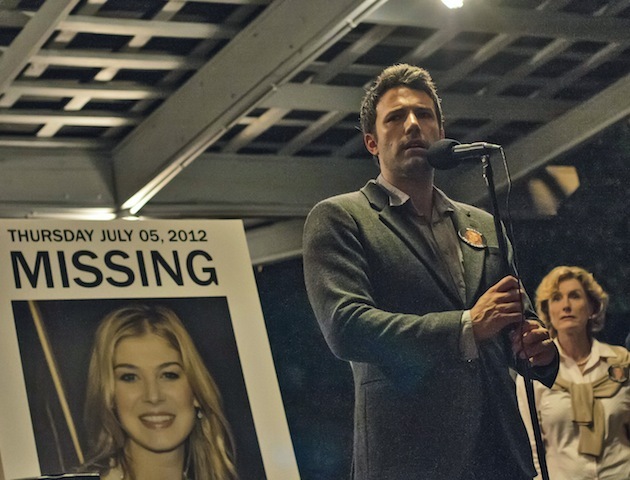 Gillian Flynn has said her bestseller-turned-blockbuster Gone Girl is not based on any single true crime case. 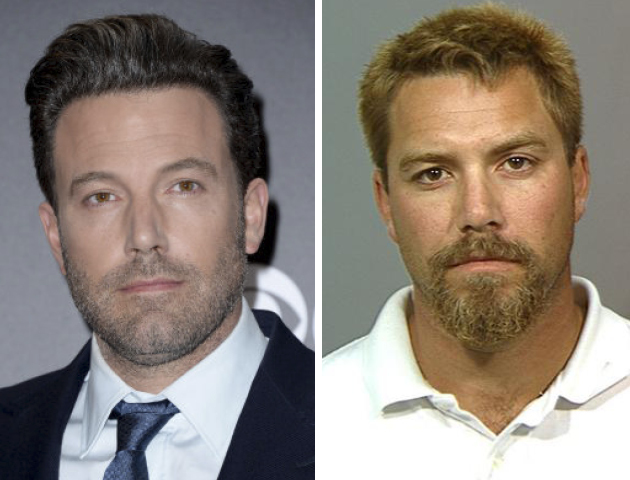 But the author has admitted that her story – where suspicions turn on Nick Dunne (Ben Affleck) when his wife Amy (Rosamund Pike) vanishes – bears many similarities to the 2002 murder of Laci Peterson. Californian Laci, 27, was reported missing by her husband Scott, 30, on Christmas Eve 2002. She was eight months pregnant at the time. The following April, the body of the Petersons’ unborn son Conner washed up on the shore of San Francisco Bay. The next day, Laci’s remains were also recovered. It was believed that Laci was suffocated or strangled to death and Scott was arrested, and later convicted, of the crime. 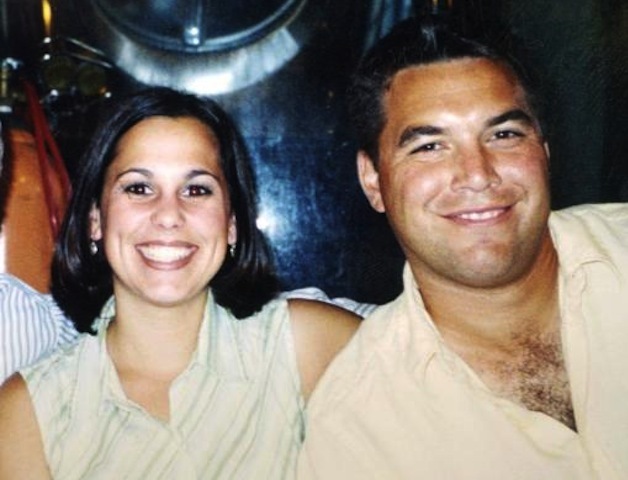 During Laci Peterson’s disappearance, her family initially supported Scott and believed him to be innocent of any wrongdoing. It was only when Scott’s extramarital affairs came to light that they started to wonder if he could be responsible for Laci’s death. Amy’s family react to Nick much the same way in 2014’s Gone Girl. Alfred Hitchcock’s 1960 masterpiece is one of the most famous thrillers of all time. But few people know the links between the film and the gruesome true-life crimes of murderer and grave robber Ed Gein. Psycho tells the tale of secretary Marion Crane (Janet Leigh) who is on the run after embezzling money from her work. She checks into the remote Bates Motel, run by the strange young man Norman and his domineering mother. But all isn’t as it seems, and Marion never checks out… In one of cinema’s most well-known twists, it’s revealed that Norman has killed his mother, and keeps her remains in the motel. And he adopts an alter-ego of his mother when he feels the urge to kill. In the real world, it’s Ed Gein’s own obsession with his mum that links his atrocities to the famous movie. Gein grew up with a brother and his father, but it was his mother Augusta with whom he shared the deepest bond. A religious fanatic, Augusta Gein would warn her boys of the dangers of sin, explaining all women were wicked, apart from her. Young Ed was enthralled by his domineering mum. In 1940 Gein’s father died. Four years on, so did his brother. So Ed and his mother were alone in their remote home. Their unnatural bond strengthened. But they weren’t to live alone for long. A year later, in 1945, Augusta died too. Ed became increasingly unhinged. He sealed off many rooms in his home, to preserve his mother’s memory.  And during his lonely days, he’d read the obituary pages of local papers. If a woman his mother’s age had died, he’d creep to her grave, dig up the woman’s corpse and bring it home with him. But by 1954, his thoughts had moved on to murder. Again he preyed on middle-aged women, killing two, three years apart. The crimes were linked, and suspicion fell on Gein. 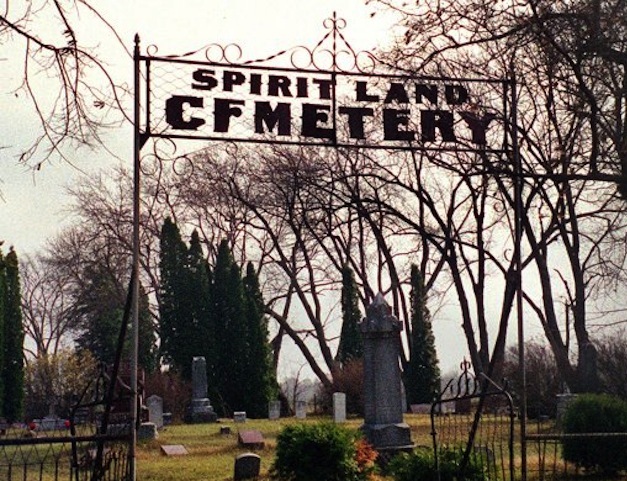 When the police searched his property, they were horrified by what they found – the remains of his two murder victims, as well as the women whose graves Gein had robbed. Most frightening of all was the body suit made out of women’s skin. Some experts have speculated that Gein was trying to become his mother. 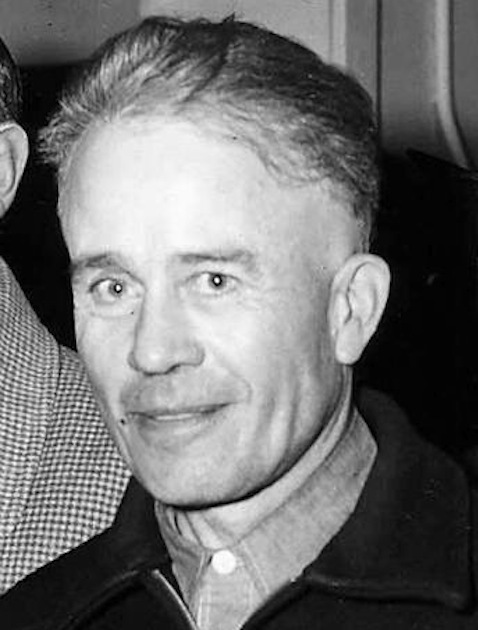 Ed Gein was found guilty of first-degree murder. Because he was found to be legally insane, he spent the rest of his life in a mental hospital where he eventually died in 1981. As well as Norman Bates in Psycho, Gein was also said to have inspired the Leatherface character in the Texas Chainsaw Massacre and Buffalo Bill in Silence of the Lambs. Gein’s is a story so horrific, it has spawned three fictional monsters. 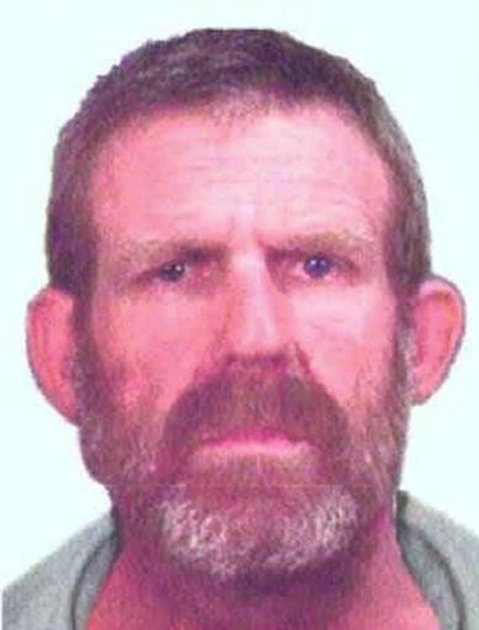 In a Darwin courtroom, a man was standing trial for the murder of British backpacker Peter Falconio, and the abduction and assault of his girlfriend Joanne Lees. In July 2001, Peter and Joanne were travelling through the outback when a man in a pick-up truck flagged them down. He told them that the VW van they were driving was having engine trouble. Peter went to investigate. It was the last time Joanne saw her boyfriend. The next thing she heard was a gunshot. Then the killer threatened her with a gun, and tied her up. But Joanne managed to escape and she fled to hide in bushland. The stretch of outback they had been travelling through was so remote that she was there for five hours before help arrived. Joanne’s terrifying account sparked one of the largest manhunts in Australian history. Finally, in November 2003, police arrested drug smuggler, Bradley Murdoch. He denied any involvement. But strong DNA evidence linked Murdoch to the crime. During his 2005 trial, the court was told that a bloodstain on Joanne’s top was ‘150 quadrillion times more likely to have come from Murdoch than from anyone else.’ And further samples of Murdoch’s DNA were found on the tape used to bind Joanne and on the gearstick of the couple’s van. A unanimous jury found Murdoch guilty and he was sentenced to life with a minimum of 28 years. 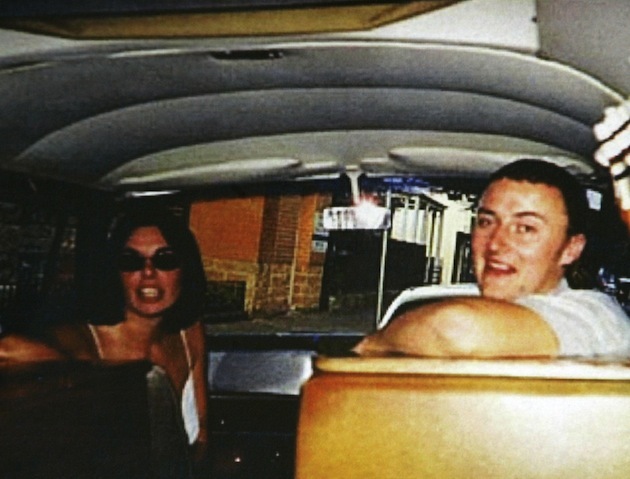 Peter Falconio’s body has never been found. 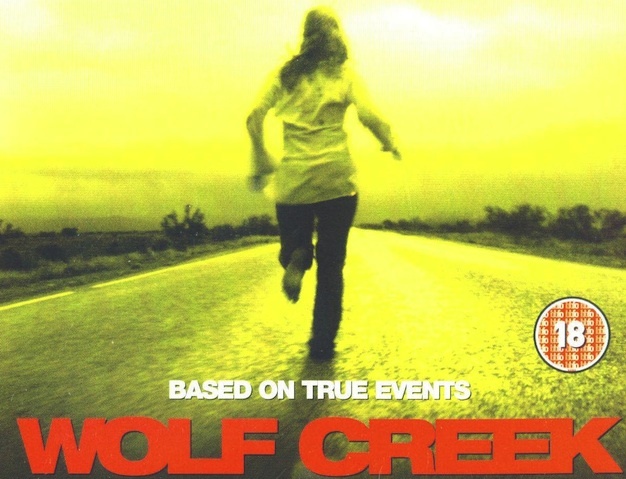 Following the trial, the ban on Wolf Creek was lifted and cinema-goers in the Northern Territory were free to watch the grisly film. But what fictional horror could ever compare to the crimes Bradley Murdoch committed on that lonely night on their very roads?